Sonyâ€™s efforts to restore the PlayStation Network following a huge data theft have stalled after users spotted a new security problem that could allow criminals to take control of accounts. The Japanese giant had been asking tens of millions of users worldwide to change their online gaming passwords after its systems were breached by hackers last month. But it was forced to shut down the process overnight after it was shown that anyone could change a password using only a userâ€™s email address and date of birth. Both pieces of personal data were stolen in April’s security breach. According to Nyleveia, a videogames blog that was first to report the new problem, Sonyâ€™s reset process was not properly verifying Authentication Tokens, the small files used to establish a secure connection between consoles and the PlayStation Network. The blog said it contacted Sony, which shut down the password reset process around 15 minutes later. A Sony spokesman confirmed the reason behind the outage and said engineers are working to patch the vulnerability. 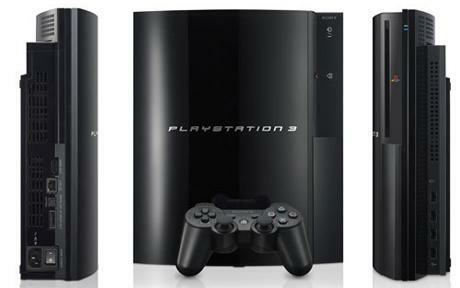 PlayStation 3 owners who have already changed their password are able to play games online, but those who have not will have to wait until the latest problem is resolved. They are currently greeted with a message saying â€œthis is due to essential maintenance and at present it is unclear how long this will takeâ€. It heaps further embarrassment on Sony, which was forced to shut down the PlayStation Network on 20 April when it detected the breach of its systems. It remained offline until late last week as the firm investigated and attempted to improve security. Sony’s senior executives have made a series of humbling public apologies and PlayStation owners are being offered free games in compensation for the lengthy outage. In a letter to US Congressmen, the firm’s chairman, Kazuo Hirai, said evidence found by investigators had implicated Anonymous, the activist collective best known for its digital attacks last year in support of WikiLeaks.